This month, Carolina Dental Arts wants to raise awareness about the importance of oral health for children. This is the perfect opportunity to fine tune your efforts to ensure your child maintains proper oral hygiene. At Carolina Dental Arts, we assist patients of all ages with general and cosmetics dentistry. 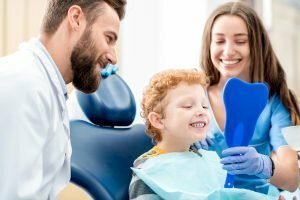 If you would like book an appointment for your kids, contact us today to schedule a free consultation about a custom dental appliance.